My friend, Nancy Palmer O’Malley, has written a lovely and quietly provocative book, which she intends as a gift to relatives and a small number of friends. But when she shared it with me a few weeks ago, I sensed immediately that her wisdom and yearning would resonate with a much larger audience. 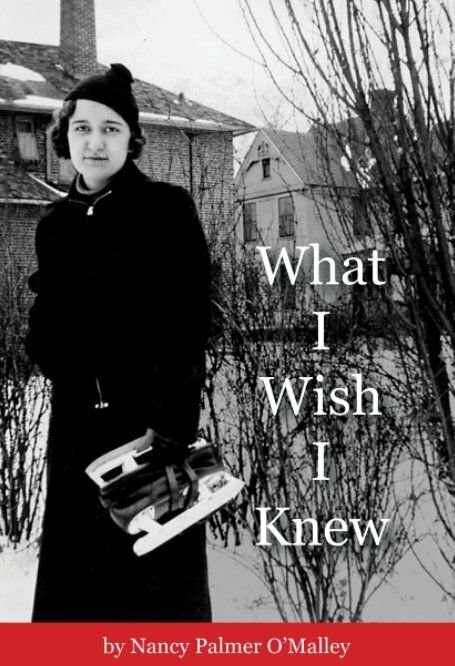 The title of her book: What I Wish I Knew. Don’t we all wonder about that same thing? For years, Nancy has been in the business of family stories. 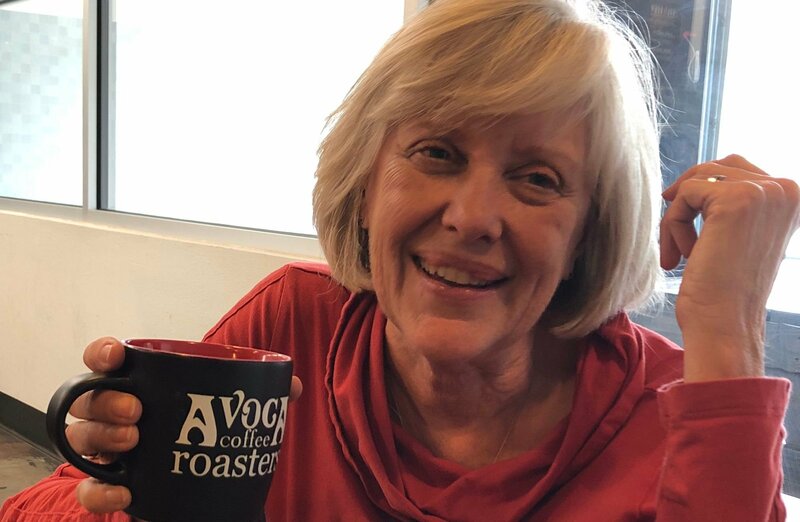 With her partner in My Life Media, Bob Walker, she videotapes life histories, often of older people who want their memories captured for subsequent generations. It invariably is an illuminating, painful and poignant undertaking. So perhaps it was natural that Nancy would reflect deeply on her own history. She does so in her book in a series of short essays, each of them posing a question. Did mother color her hair? Whose idea was it to get tickets to the Beatles concert? What happened to my grandmother that day in the farmhouse? Why did Grampa dislike Catholics? Why didn’t our parents tell us they loved us? In each case, Nancy has tried to discover what she can, but her parents are deceased, and answers remain just beyond her reach. Alas, Nancy’s book is not for sale. But in her profound undertaking, by asking her questions, by courageously indulging her own curiosity, Nancy nudges us along in that process of embracing our humanness, encouraging us to explore our own lives as they truly are, and become willing to share more openly the often-painful aspects of our histories with our children and grandchildren. Those histories belong to them, too. “When I’ve shared this with friends, they want to start talking about their families, and the questions they have of their own,” Nancy says. And again, we all have them, don’t we? To contact Nancy and for more information about her business, visit mylifemedia.net.